Our team of consultants have direct experience as practitioners, consultants, senior managers and executives across the spectrum of the hospitality and food sectors, as well as owning their own industry-specific businesses. Food Focus Australia Pty Ltd has been established since 2010. We have helped businesses that span the supply chain and include farmers and growers, retailers of all shapes and sizes, food manufacturers, restaurants/cafes, hotels and food service to succeed with their projects. 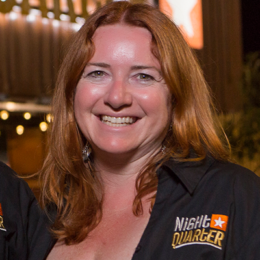 Michelle Christoe is the founder of Food Focus; a sought-after speaker; MBA qualified marketing consultant; university lecturer; and authority on the Australian food and entertainment industry. She has built four successful companies and served on several Boards. 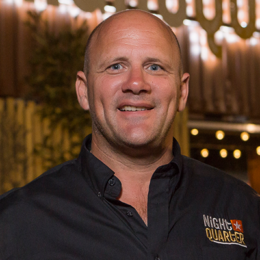 Ian Van der Woude has 30 years of experience in the hospitality and finance sectors in senior management and consulting roles, including with Austotel, Fosters, Lion Nathan and his own hotel and property group.